Learn how to fade and trim beards that work together seamlessly using trimmers clippers and cut throat razor. Learn techniques that are right on point at this moment. 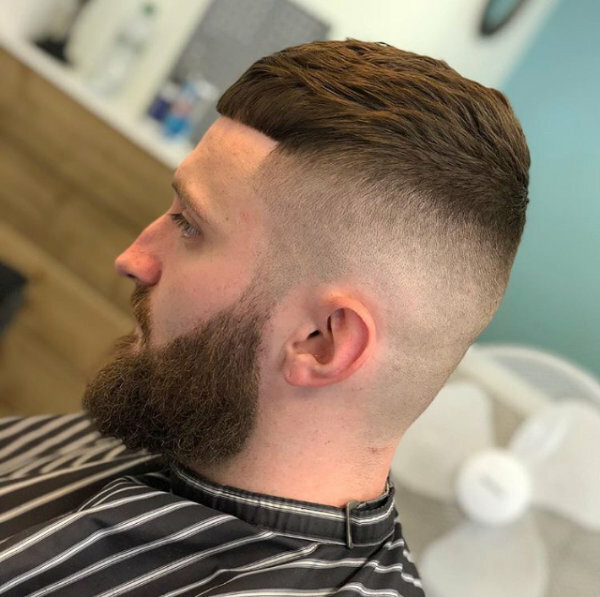 You will be Taught how to start at bald fade working your way through the clipper attachments to achieve beautiful fades. This course also incorporates beard trimming and the use of clippers trimmers and cut throat razors. The course starts at 9.30 till 4.30. A certificate of completion is given on the day.